For many people, their home is their most valuable asset. We will provide the ultimate in coverage for your home to make sure you can rest easy. With Homeowner's Insurance, we'll protect not only your home, but your personal property from disaster. Common perils include fire, lightning, wind, hail, theft and more. 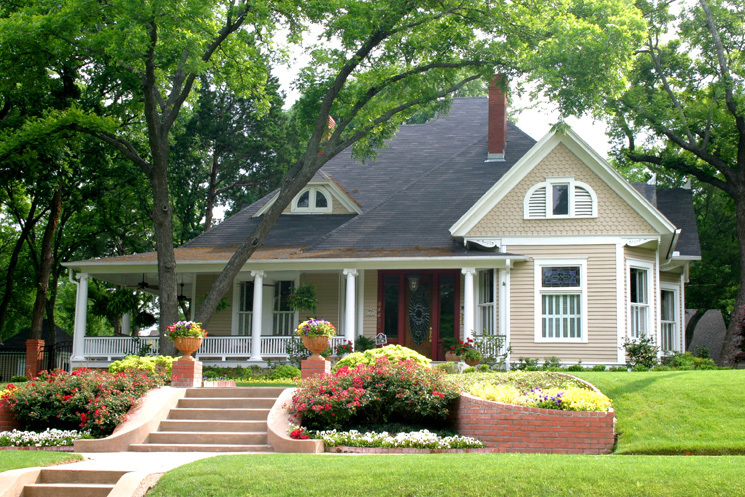 An important part of your homeowner's policy is liability protection. If someone makes a claim of injury or property damage against you or your family, everything you own could be in jeopardy. We want to protect you and your family, so give us a call today. You'll also save by insuring your home and auto with us with a Multi-Policy Discount! Insuring your home with us will be as pleasant an experience as you could wish for. We can make sure your house is covered, basement to roof, at full replacement cost. For a quick and accurate quote, just click here.